Many skincare products are straight-up aggravating. My top pet peeves? 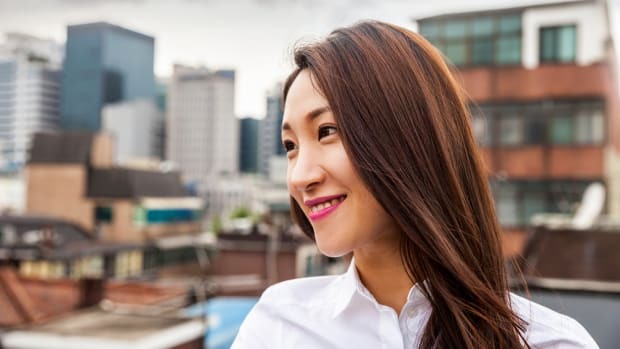 Acne treatments that strip the natural oils you actually need to prevent zits; exfoliators that slough off healthy cells along with the dead ones; and moisturizers that oil up your body—and all your furniture. 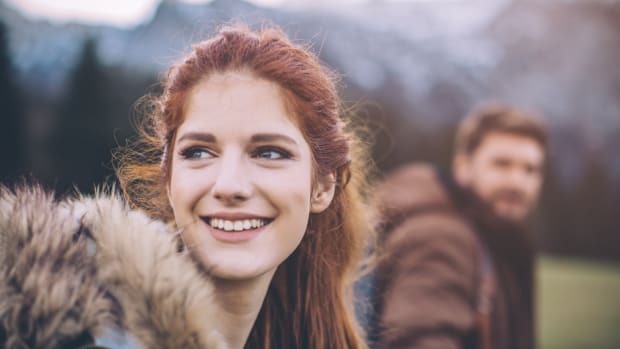 Despite recent formulation techniques and abundance of skincare options, I still encounter these problems frequently. Which is why I was giddy when a local vegan skincare brand OSEA (a.k.a. Ocean, Sun, Earth, Atmosphere), solved not one, not two, but all three of these pesky issues. 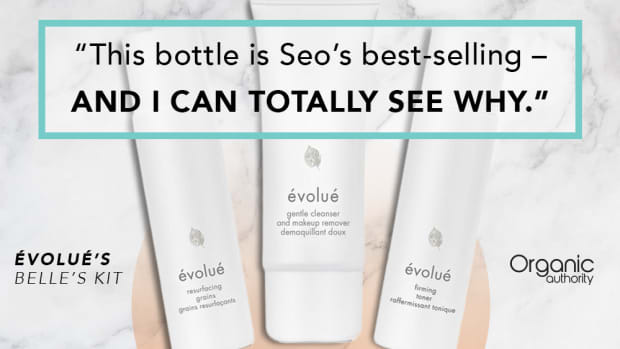 The products totally delivered, all while upholding the company&apos;s rigid standards (not a single droplet of toxins can be found in its eco-conscious formulas). And as a major bonus, all the products have sea goodies in their stuff. The ocean heals, I swear. Seaweed is at the heart of OSEA—and it all started with a dream, literally. Founder Jenefer Palmer&apos;s grandmother, one of the first female chiropractors in the U.S., ended up confined to her bed after tearing tendons on her leg; that is, until she had a dream she was healed by the ocean. Motivated by this vision, she swam every day, and after only a few weeks, she was as good as new. Palmer, an expert on holistic therapies such as acupressure, shiatsu, and biodynamic cranialsacral therapy, founded OSEA Malibu in her kitchen after learning about the sheer toxicity in skin care. Inspired by her grandmother, she knew seaweed would have to the star ingredient in all her products. It was a no-brainer. With its remarkable concentration of vitamins, amino acids, essential fatty acids, antioxidants, and minerals, seaweed is one hell of a multi-tasker. 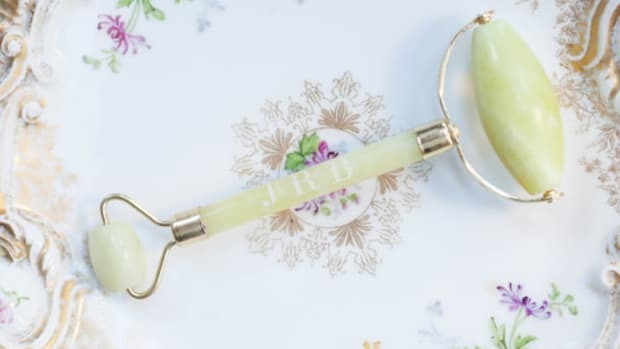 It cleanses, tones, conditions, restores, brightens, soothes, smooths, and protects skin, all while slowing down the visible signs of skin aging. It’s also anti-inflammatory, which makes it one of the most gentle blemish and oil fighters (so gentle that even dry skin types won’t be adversely affected). I’ll let the results speak for themselves. I invariably get forehead breakouts when I’m stressed. To add to the enjoyment, the blemishes usually sprout on top of patches of dehydration layered under a film of excess oil. This means acne products typically sensitize and inflame my skin, adding redness, pain, and even more zits. 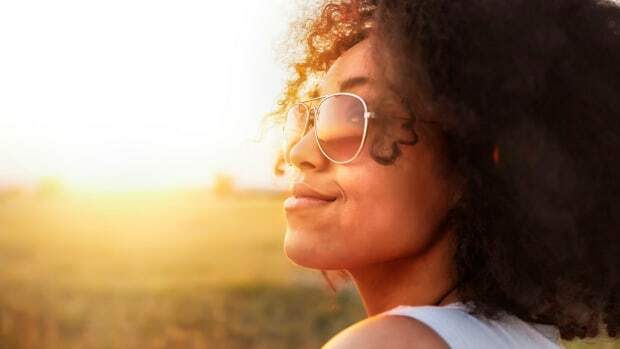 After getting burned, literally and figuratively, for two years (with natural skincare products), I simply gave up on getting rid of pimples and allowed them to disappear on their own. 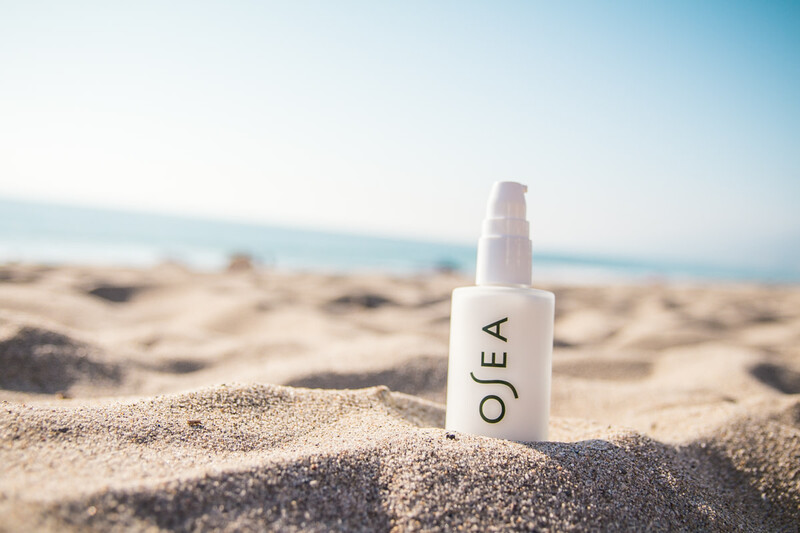 I was skeptical and a little scared when I tried OSEA&apos;s Blemish Balm because the moisturizer contains tea tree oil, which hasn’t jived with my skin in the past. I masochistically tried it anyway, mainly because I do truly believe in the healing powers of the ocean (the formula contains a hydrating, nutrient-rich brown algae). To say I was impressed would be an understatement. After the first night, the Blemish Balm not only hydrated the dry patches away, but my zits also shrunk by at least 50%. On top of that, this refreshing moisturizer is textured perfectly—it’s lightweight, but it’s subtly viscous enough to be used as a makeup primer! I think that’s why it’s called a balm, but that’s just my guess. After three days, my skin was completely clear. This balm respects skin. I now keep a bottle handy at all times. First thing’s first: OSEA vows to spurn soft plastic because it leaches harmful phthalates, which are chemicals with estrogenic properties. The company instead opts for a recyclable glass bottle with a minimalist design, which added some much-needed class to my beauty basket. The texture of this body moisturizer feels more like a gel, but it’s opaque and silky and simply delightful to use. More important, thanks to organic seaweed, rosehip, kukui and avocado oils, it’s nourishing and sufficiently moisturizing (even for elbows and knees). My skin always feels and looks soft after slathering it. The best part? This stuff absorbs quickly into skin without leaving a white residue. That means no waiting around to sit down or put pants on! One more thing: As an aromatherapy addict, I absolutely love the fact that this lotion is fragrance-free. I mix three drops of the essential oil du jour into the lotion before applying it. This trick really came in handy when I was at a park. I added citronella oil to fend off mosquitos, and I emerged unscathed. 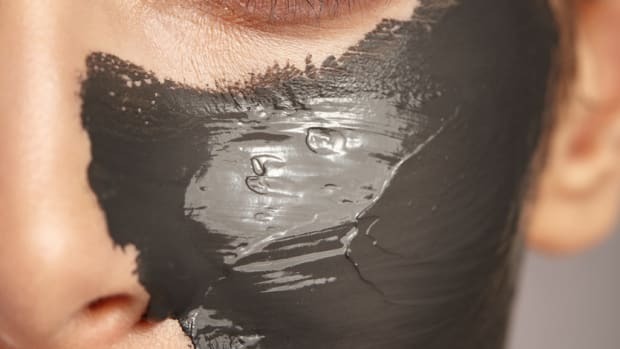 As someone who turns into a snake anytime I’m not moisturized with outside help, I rely on oil-infused scrubs to keep my skin lubricated inside and outside of the shower. The problem, however, usually begins with the oil. When I get out, my legs often feel so greasy that I start staining everything I touch, even after I towel off. 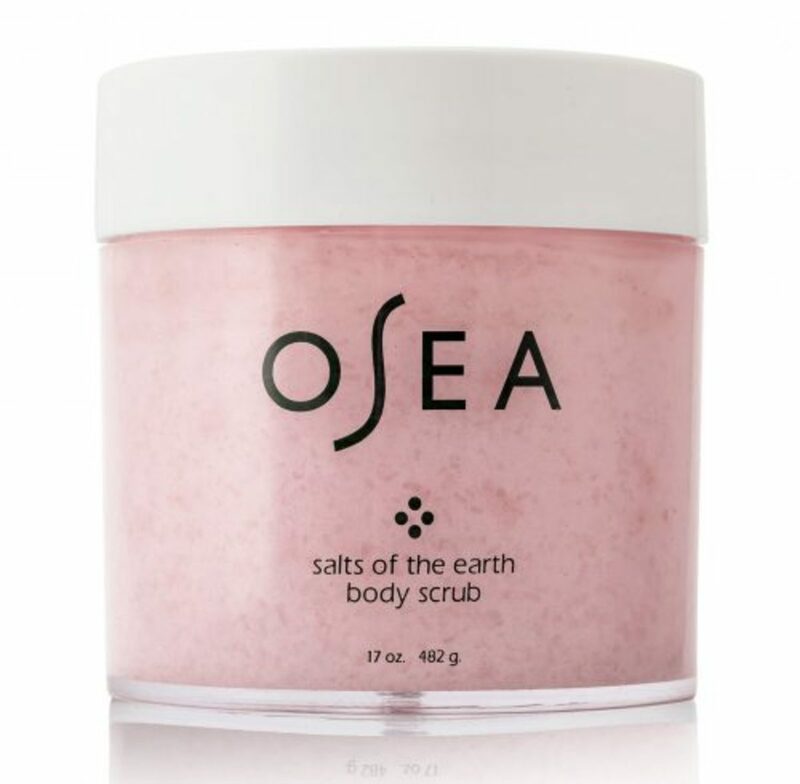 The Salts of the Earth Body Scrub contains mineral-rich Dead Sea and Himalayan pink salts for a painless polish, paving the way for acai and passion fruit oils, shea butter, and, of course, seaweed, to penetrate deeply into your skin—without leaving an awkwardly thick film on top. In fact, when I use this scrub followed by the Ocean Lotion (to complete my home-spa experience), it still doesn’t feel like too much. During busy mornings, I skip the lotion and the scrub moisturizes me well on its own. You&apos;d think it&apos;d be simple, but it&apos;s not necessarily easy to find skin care that also delivers (especially for picky beauty writers with so many rules). 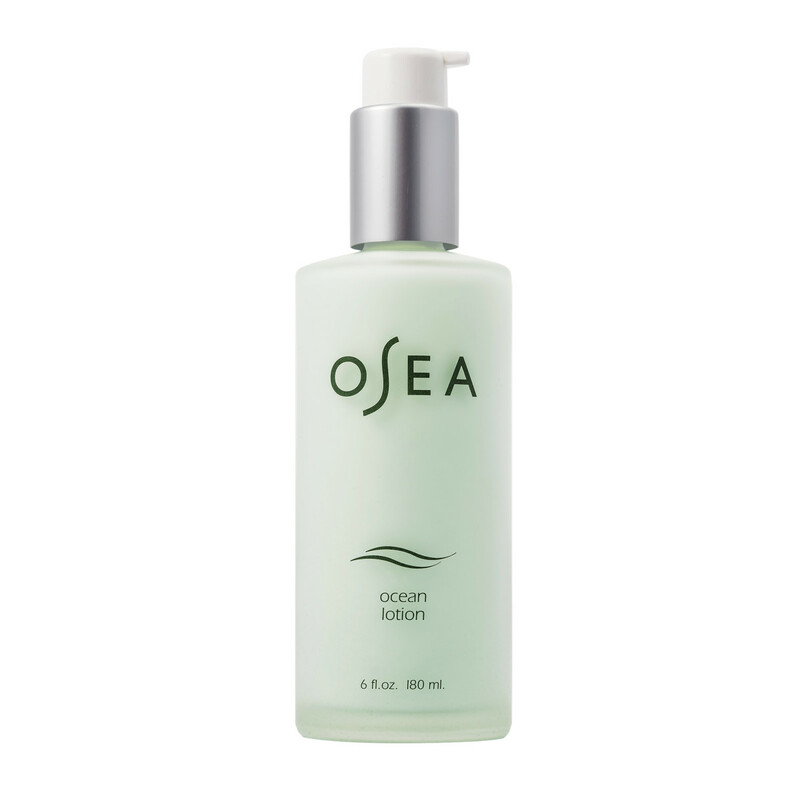 OSEA&apos;s obsession with the sea --and products that work--definitely made a splash in my routine.